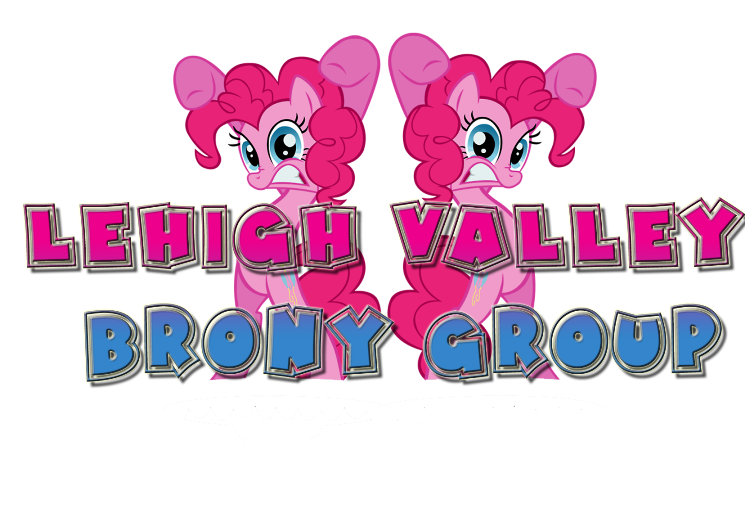 Lehigh Valley Bronies: Next Meetup is a Go!! There are still a few details to iron out but the next meetup will be scheduled for Saturday, January 28. The exact location has not been finalized, but rest assured that it will be held at the Northampton Community College main campus. More after the break. This meetup will include: Airing of newest episode, watch a few PMVs, play trivia is magic (complete with prizes), and just generally hang out. These are some of the things we have planned. However, planning a meetup isn't all fun and games. I would like to have some of you who are planning to attend, to possibly bring a little something with you (and I don't just mean your pony stuff).I am talking about some party favors. Here is a list of things that would make the meetup 20% cooler. Just email me what you would like to bring. Here is the list. Soda, potato chips, cupcakes, cookies, or other munchies. I am still taking suggestions on other activities and other future endeavors. Just be sure to email me or post it in the comments below. I look forward to seeing all of you soon. I think there may be a birthday party scheduled for that day, but I don't think I am obligated to go. I'll keep you posted.